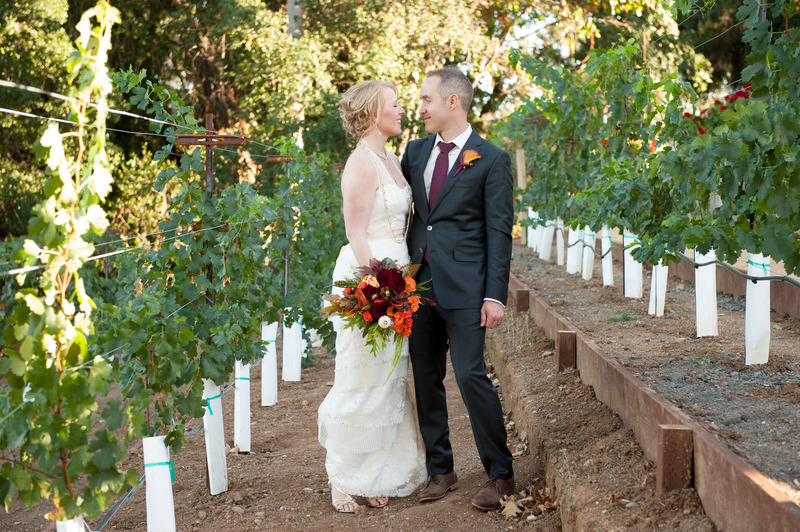 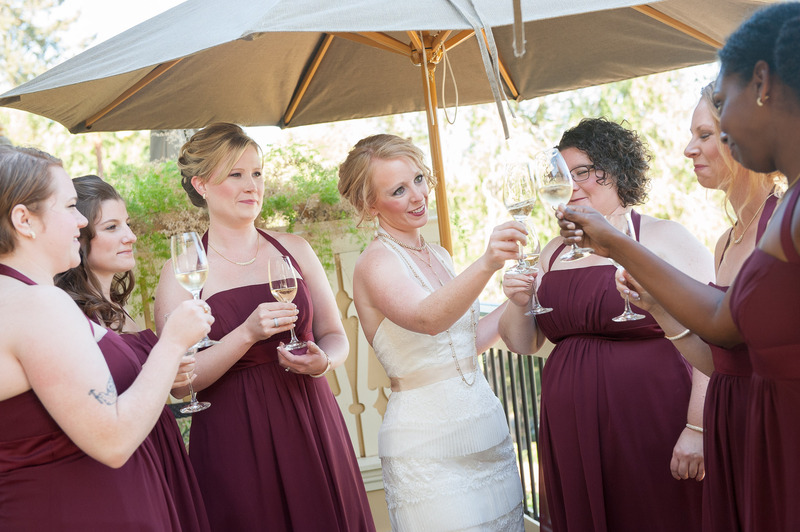 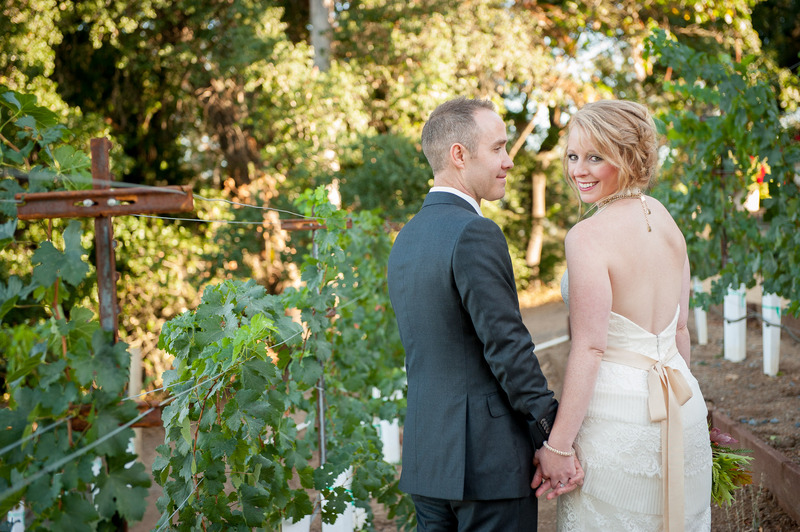 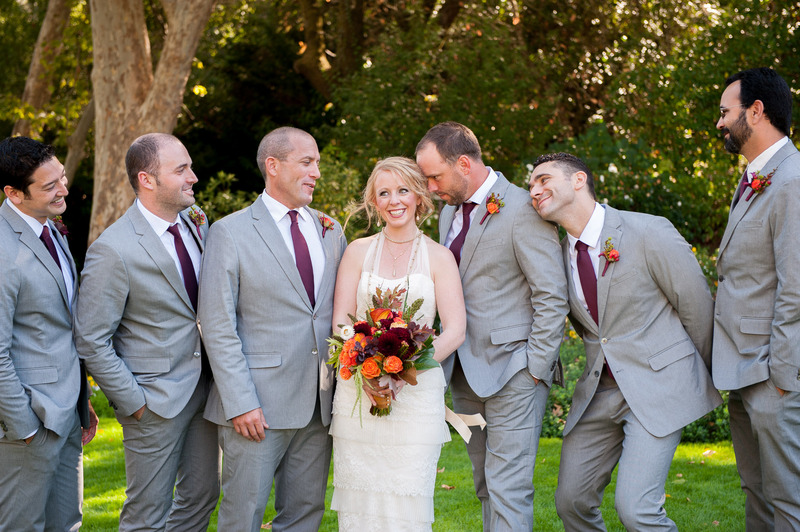 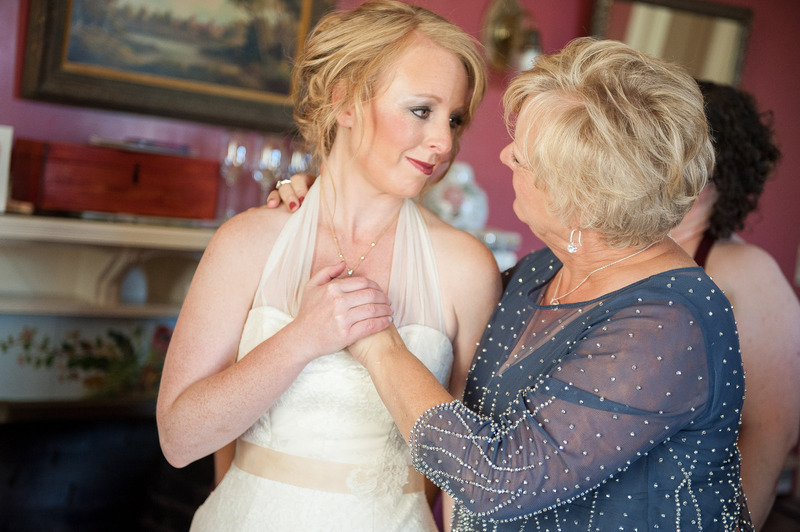 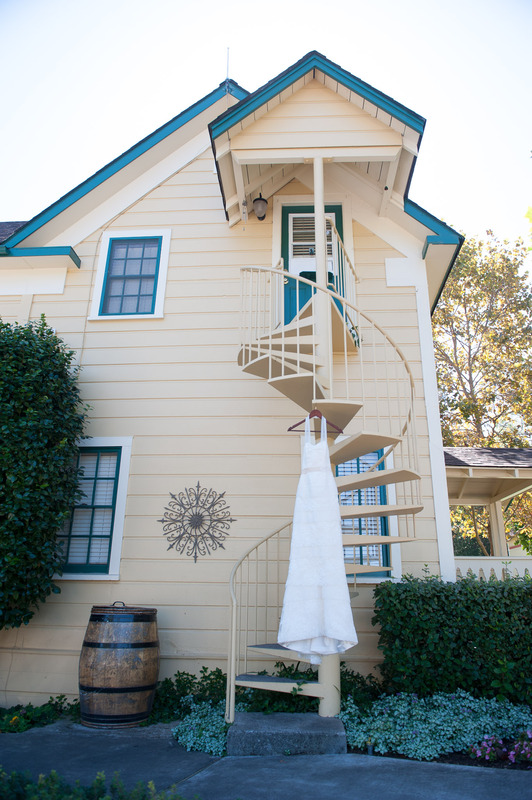 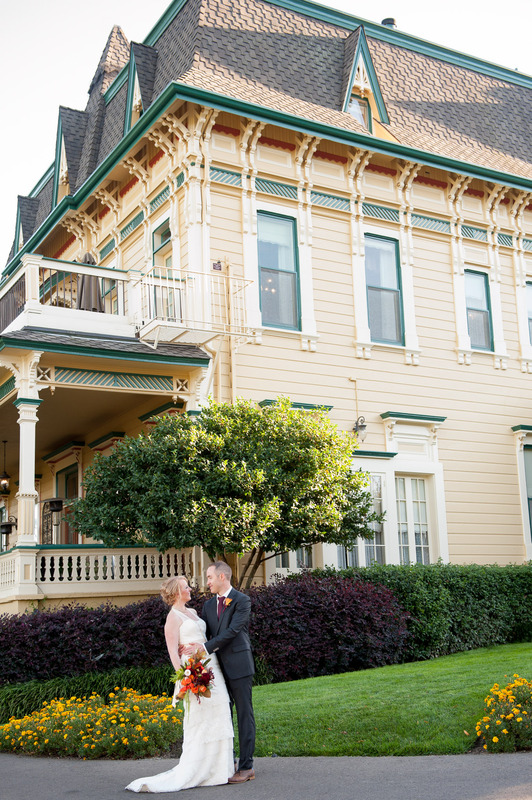 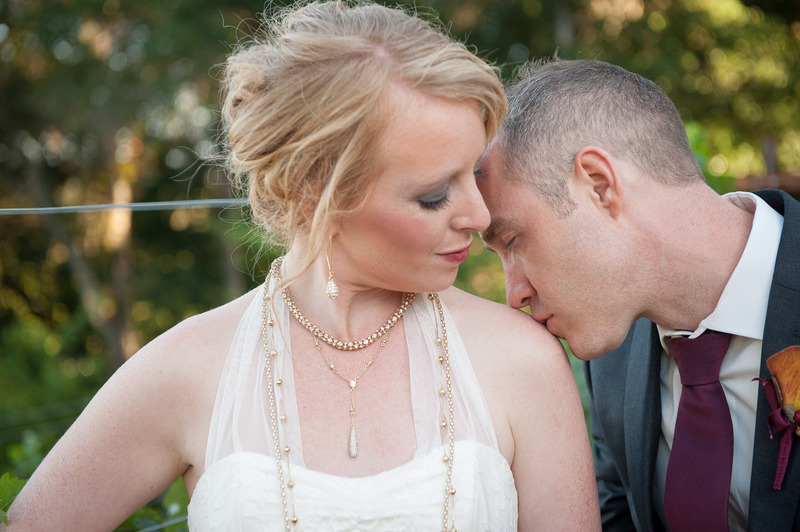 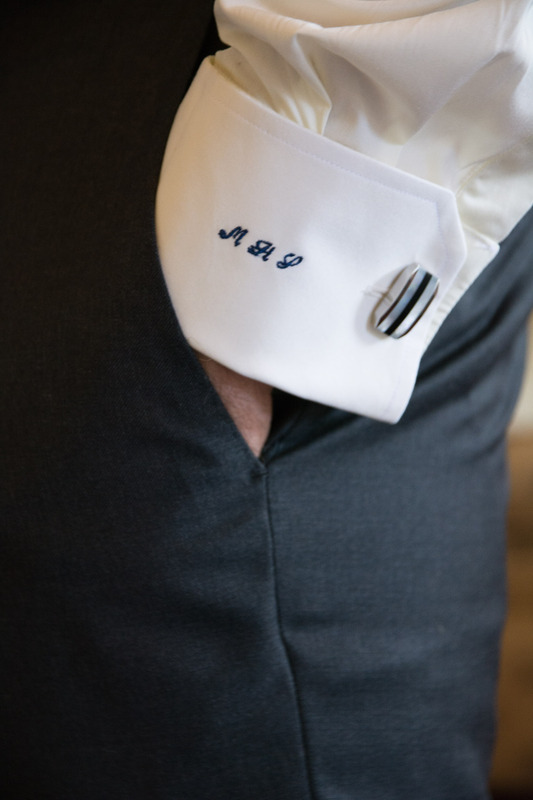 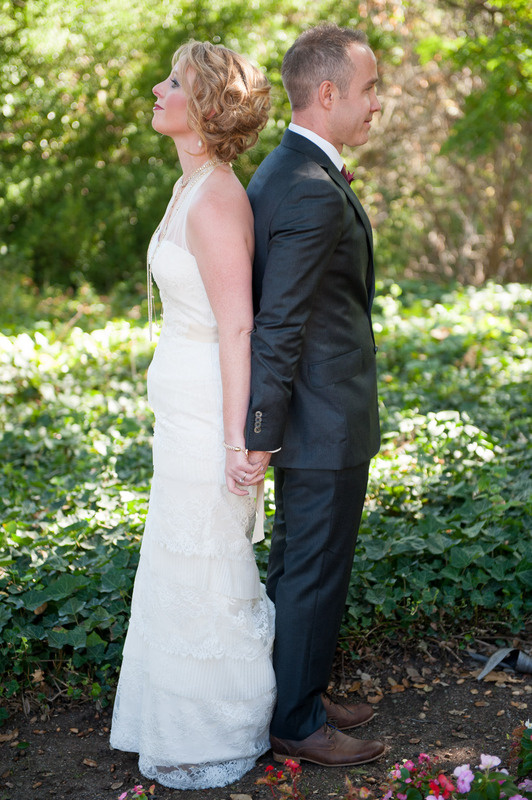 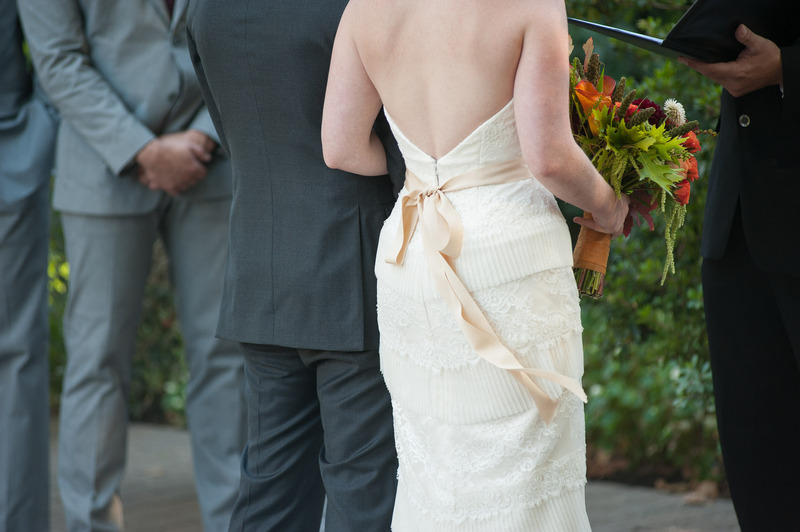 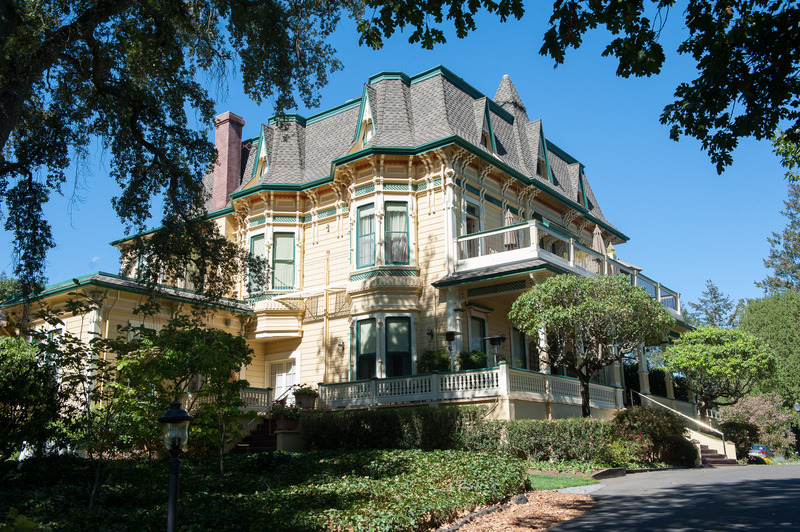 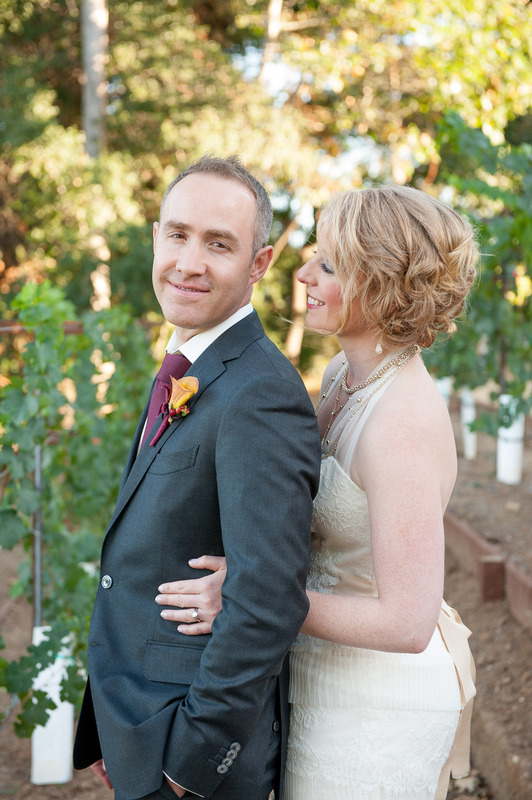 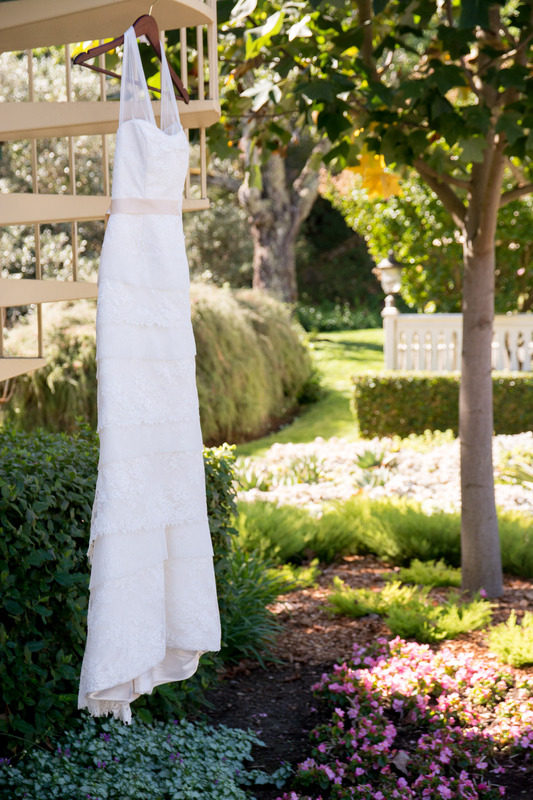 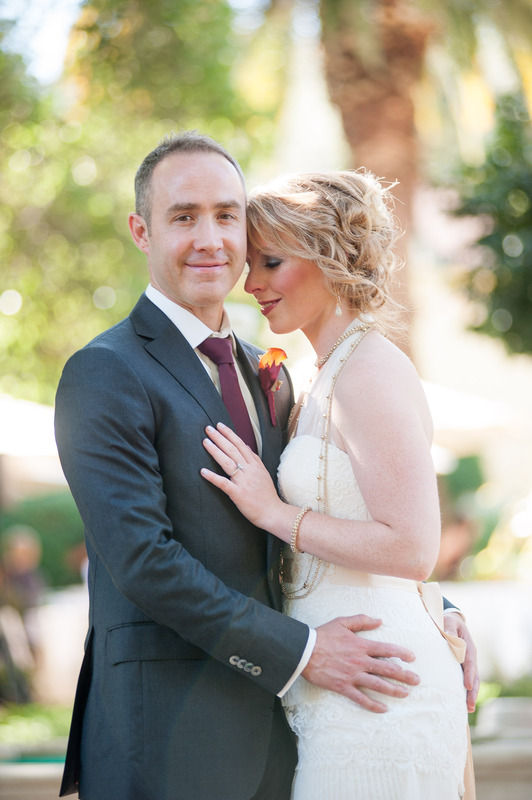 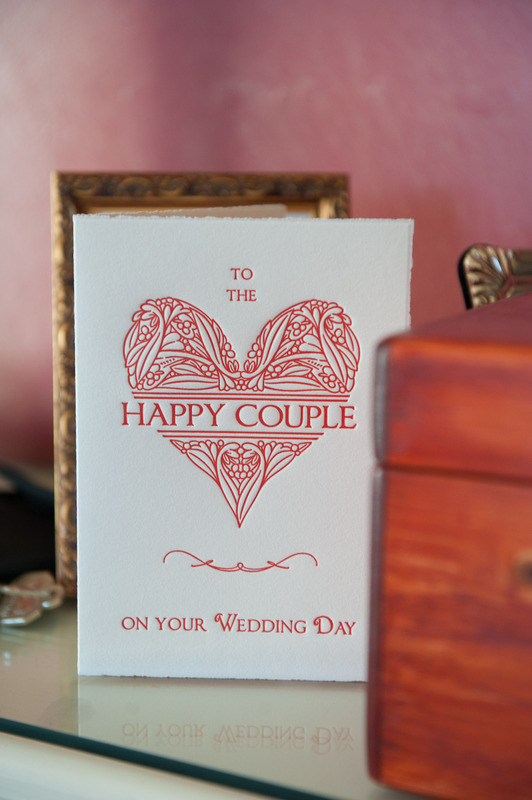 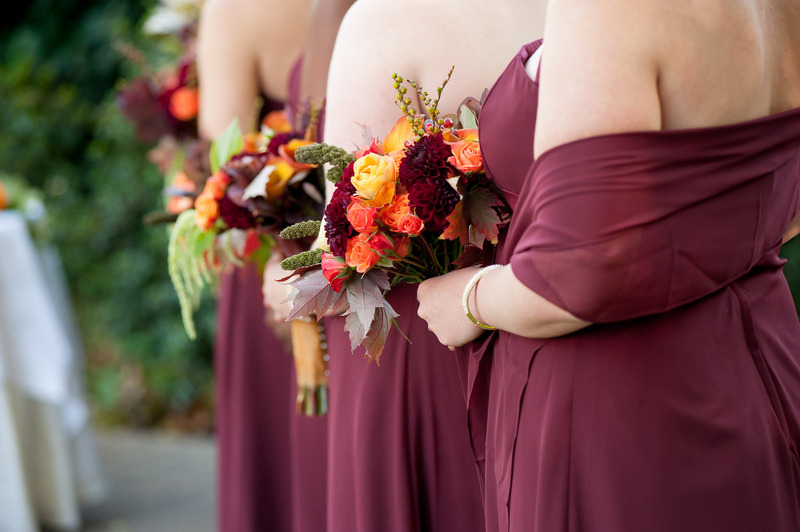 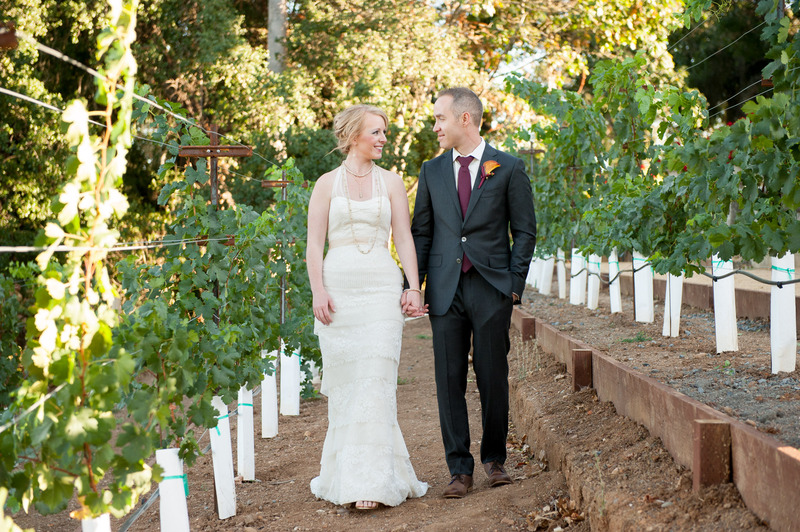 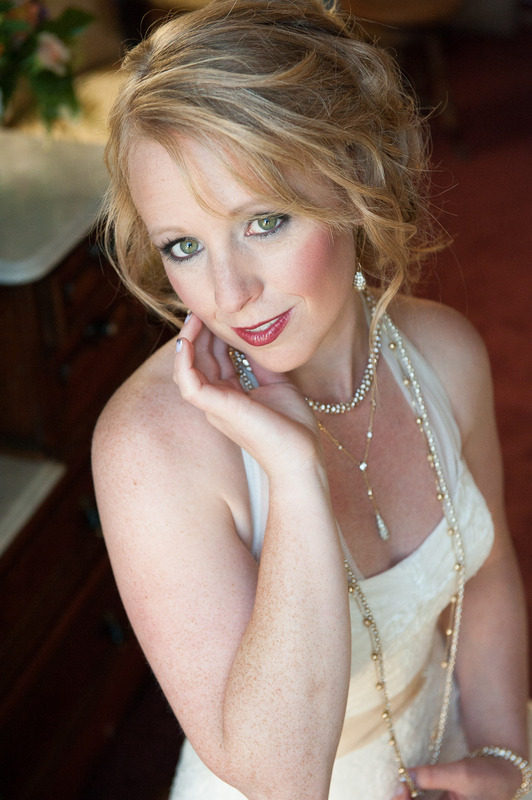 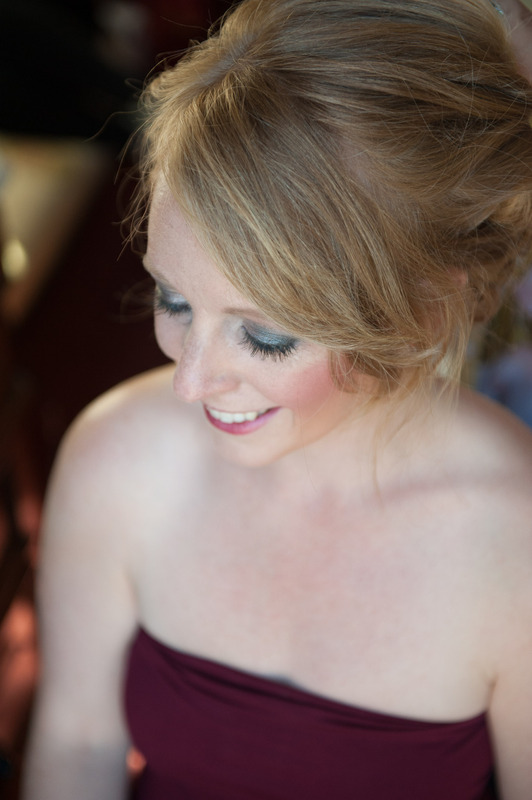 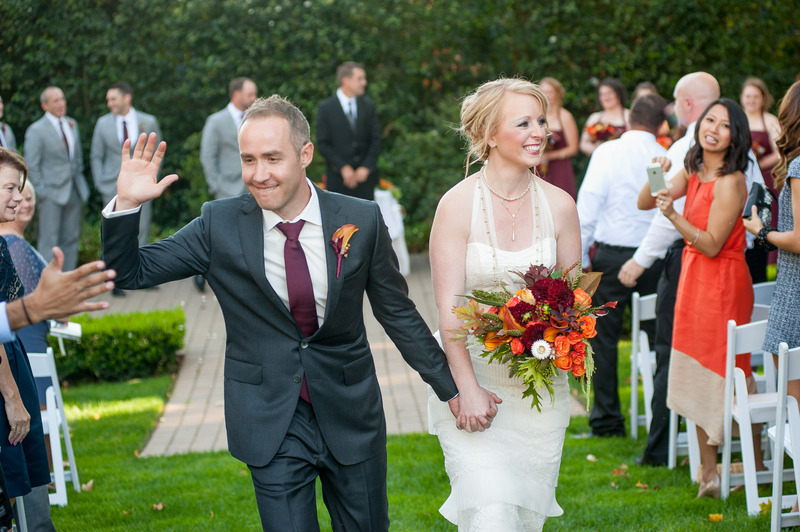 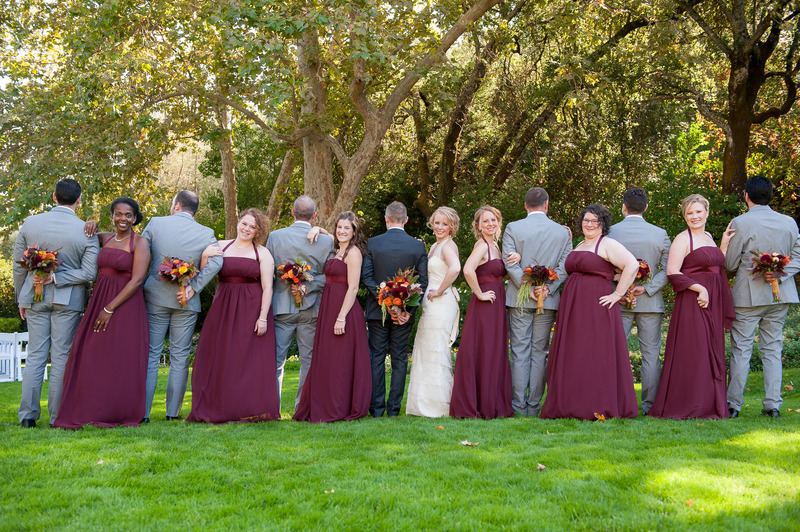 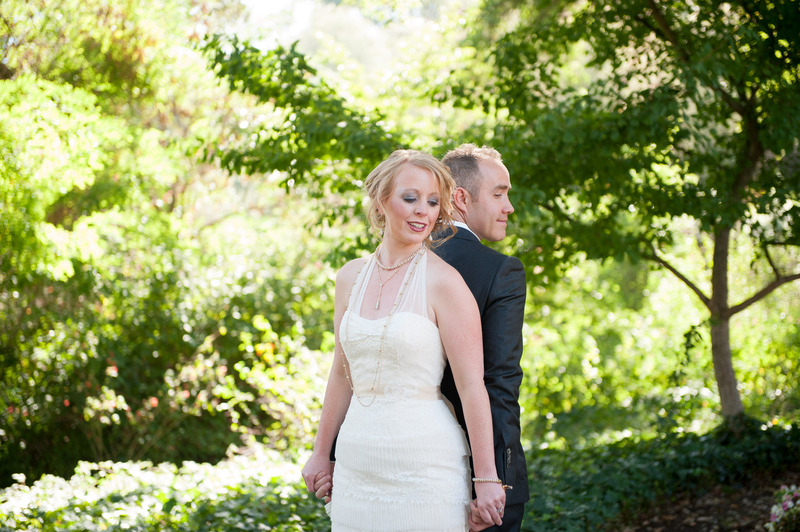 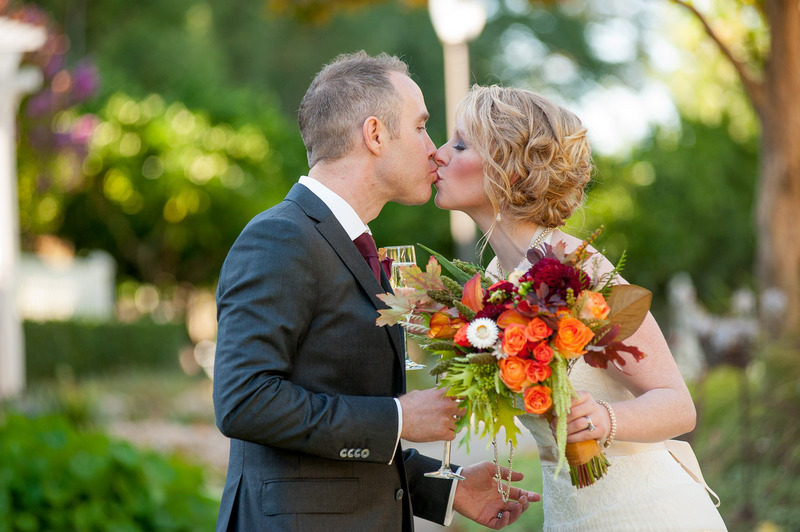 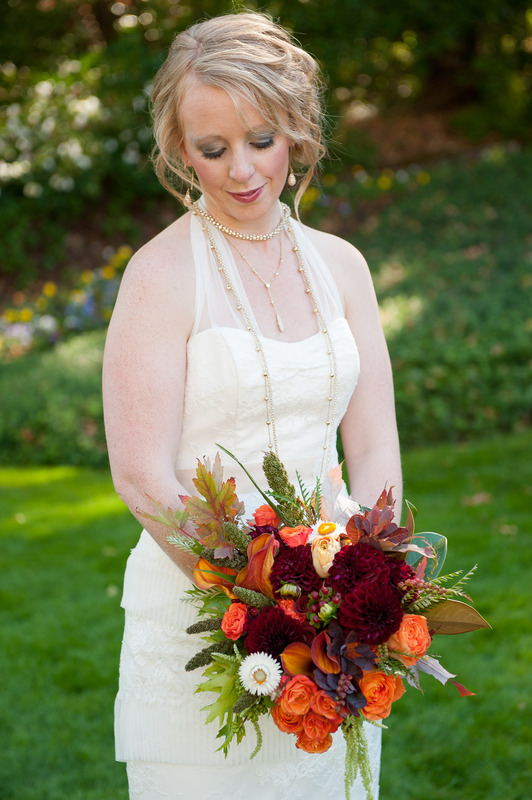 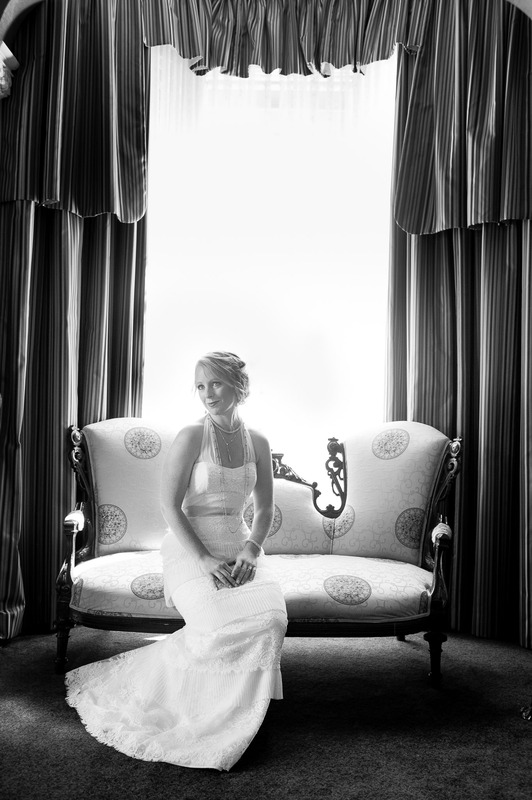 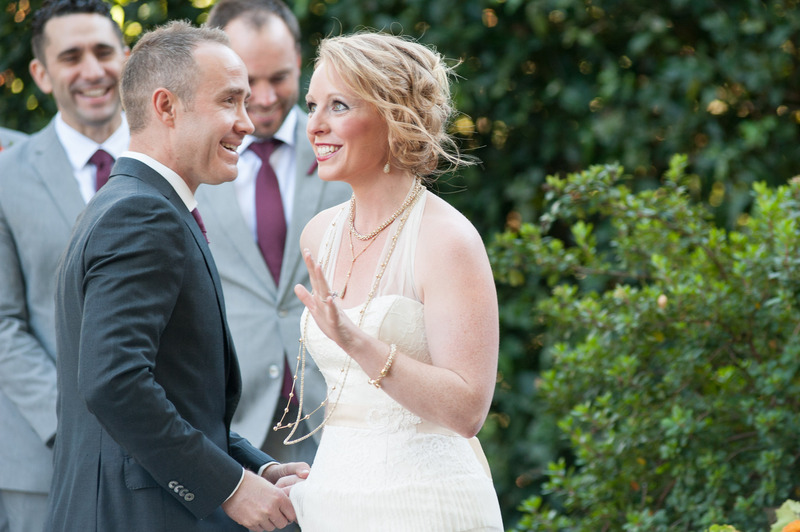 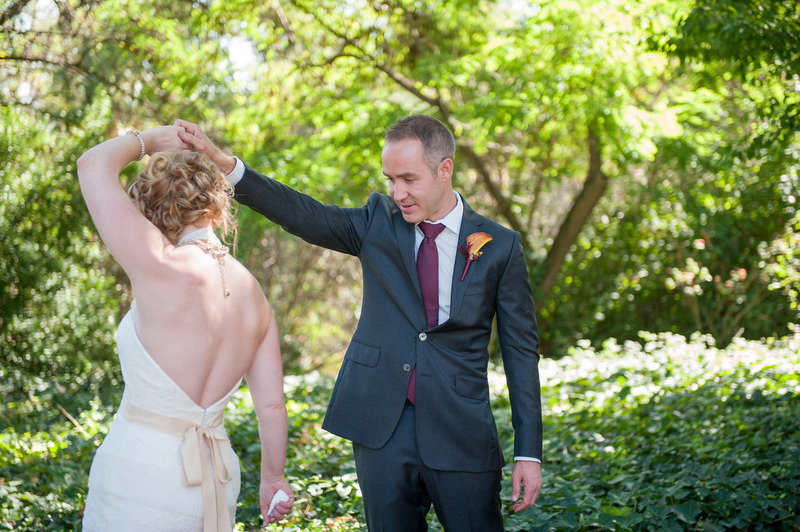 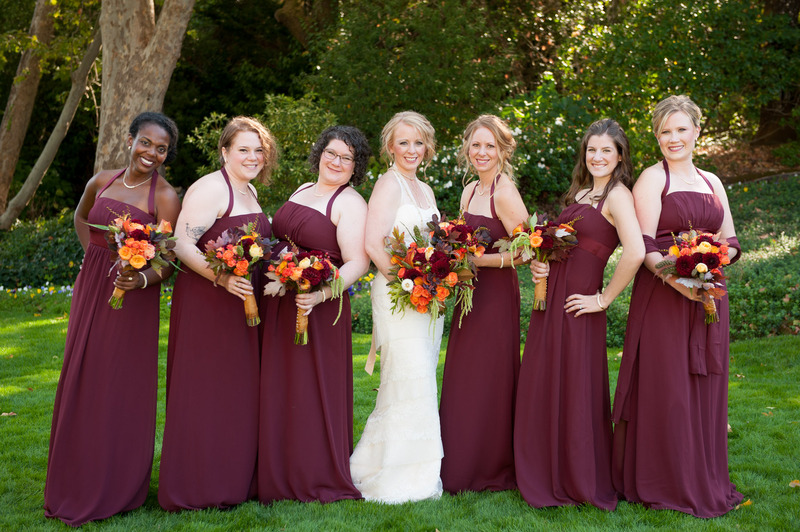 Healdsburg Wedding Photographer: Amber and Matt | Married! 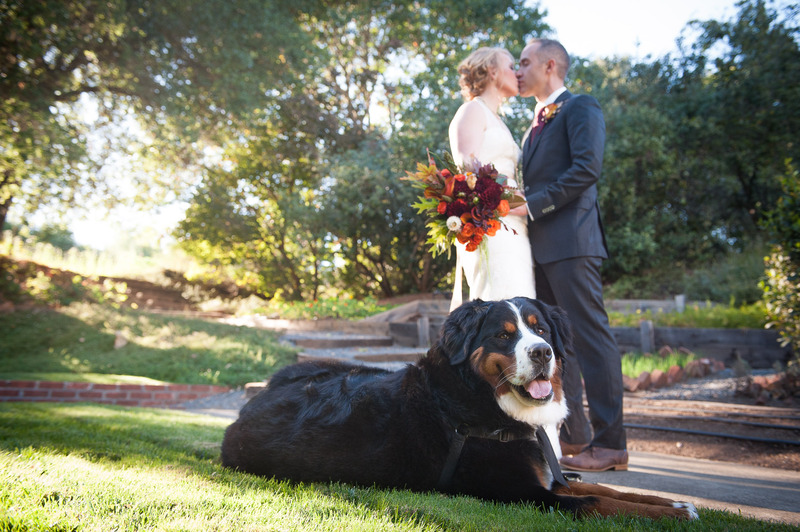 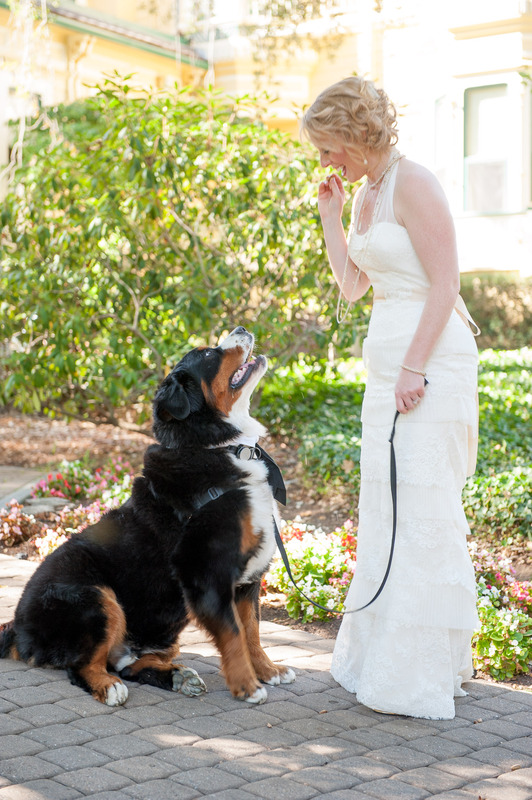 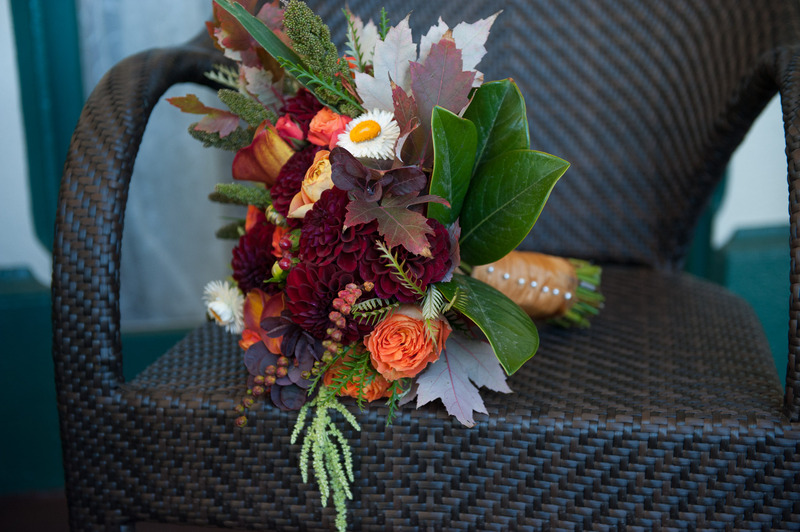 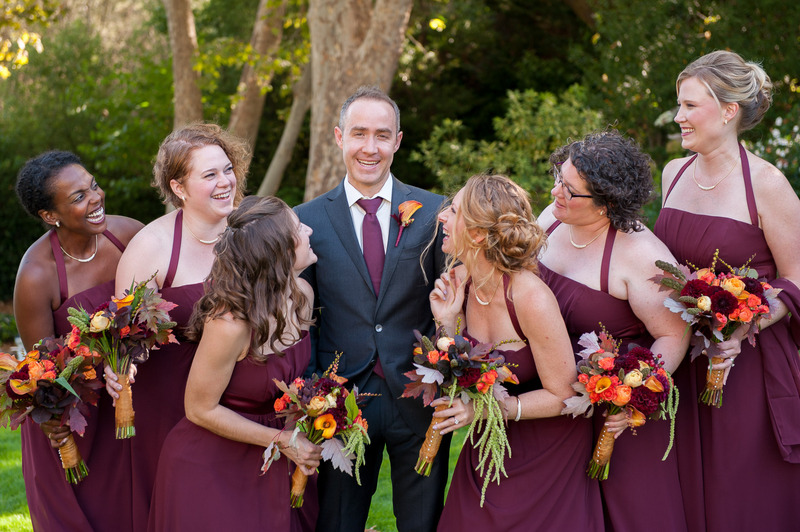 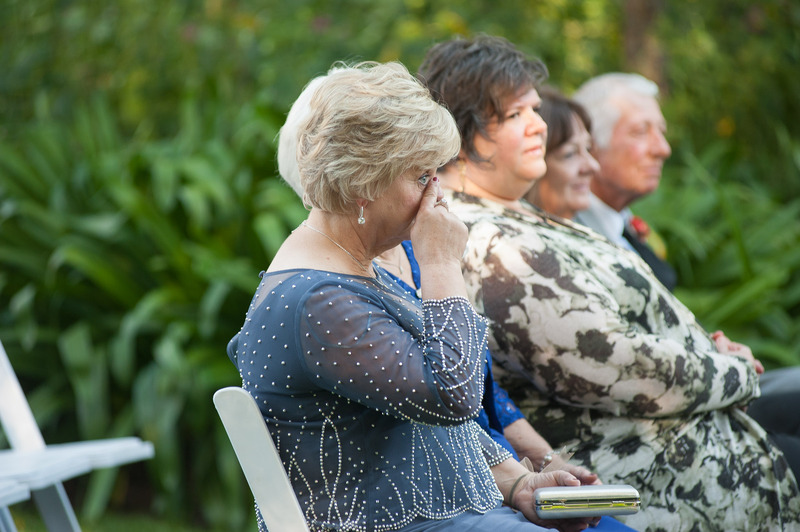 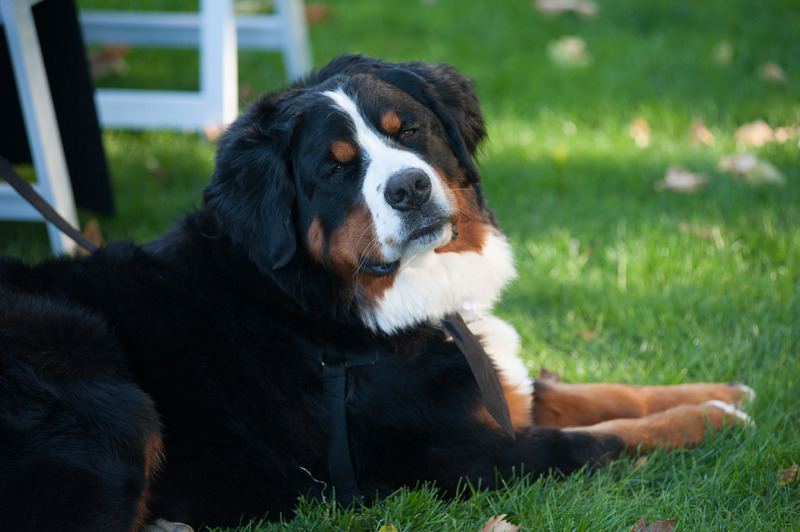 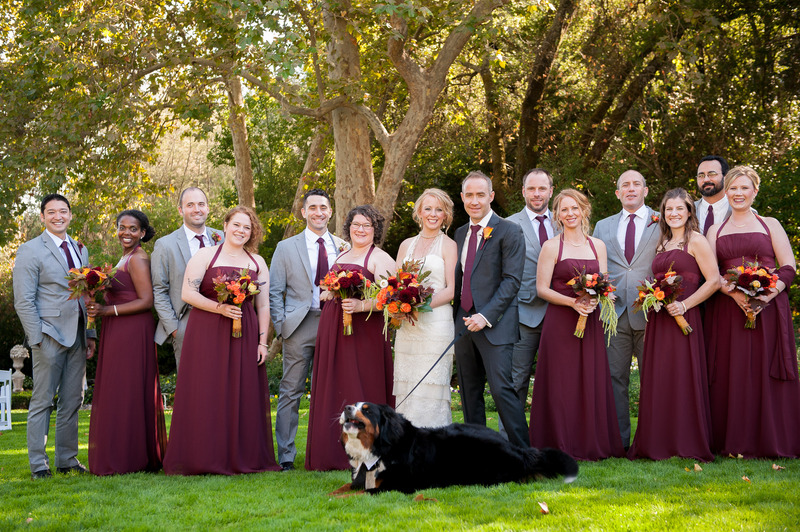 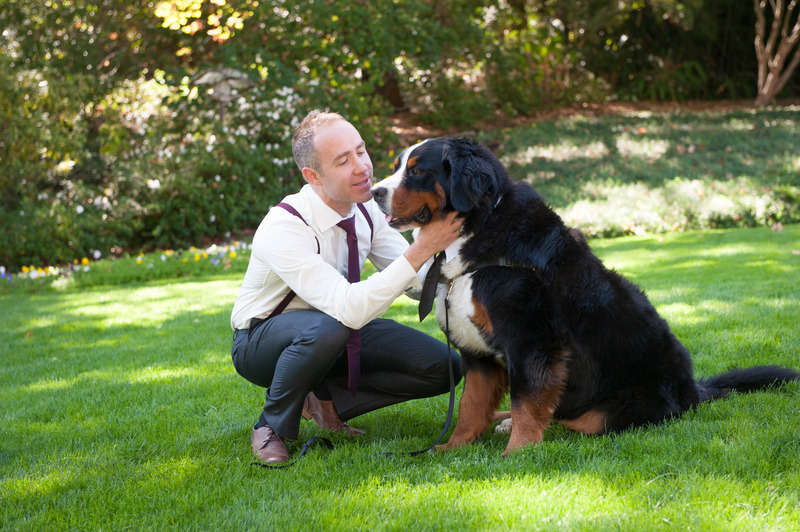 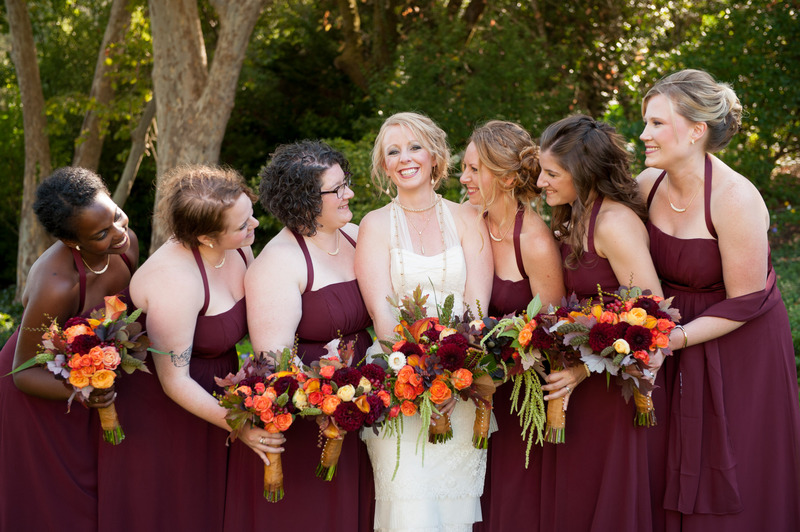 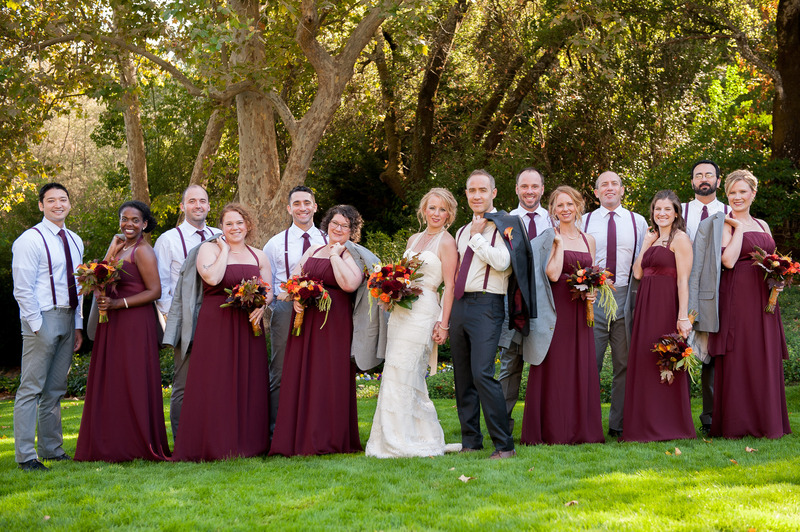 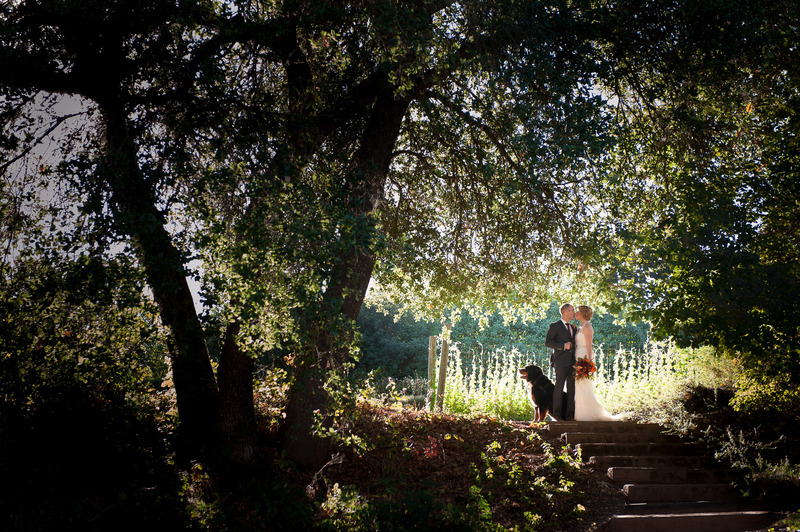 It was a gorgeous October day in Healdsburg when Matt and Amber said, “I do!” Their friends and family proudly smiled as they said their vows and even their dog Benny joined in on the fun! 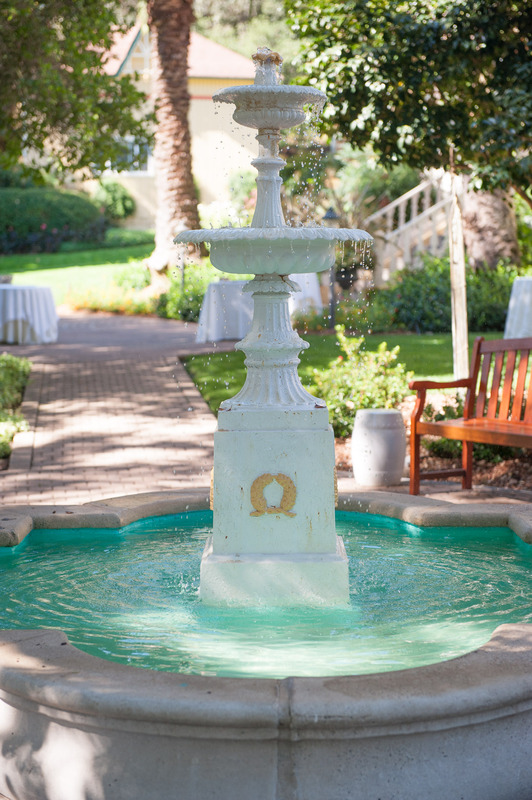 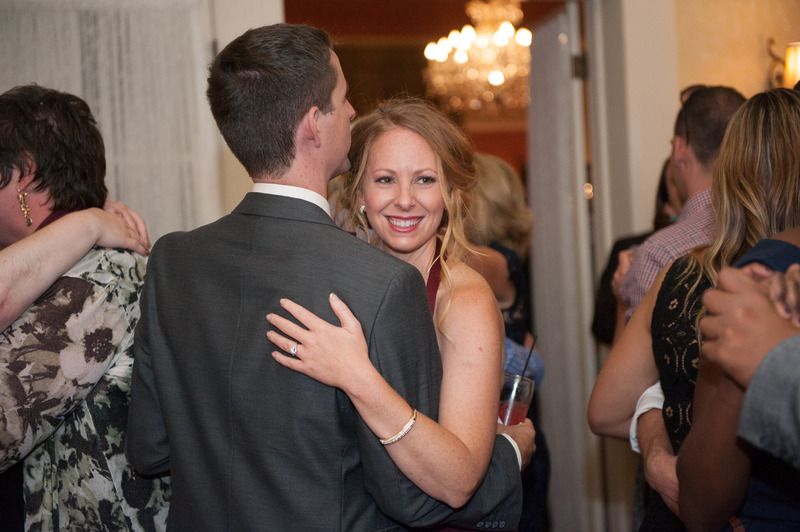 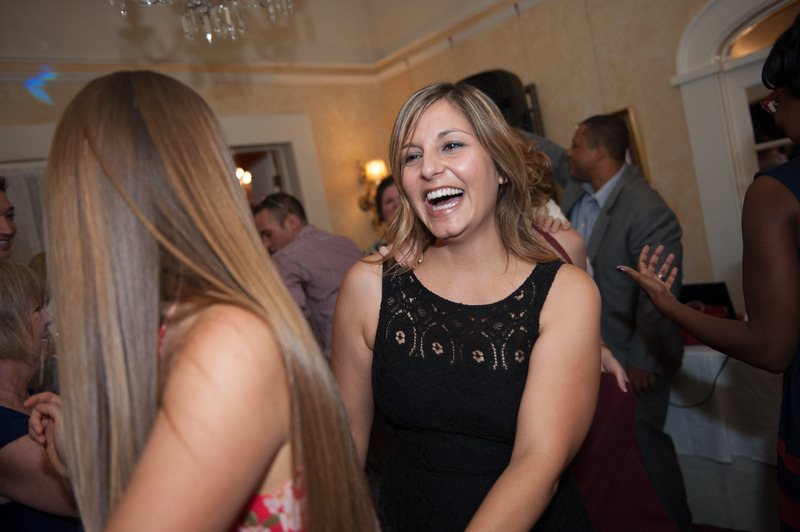 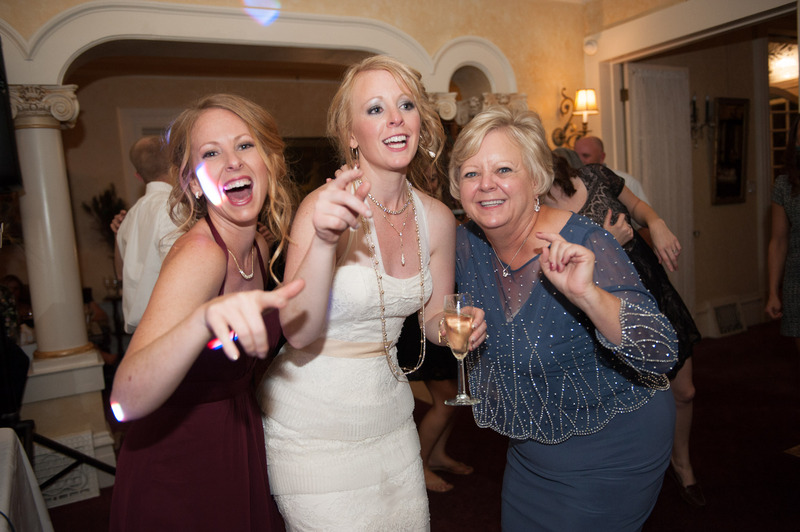 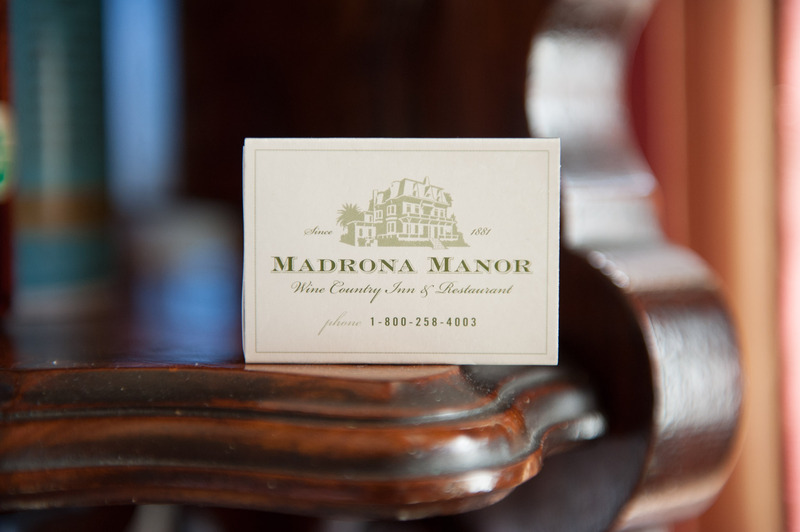 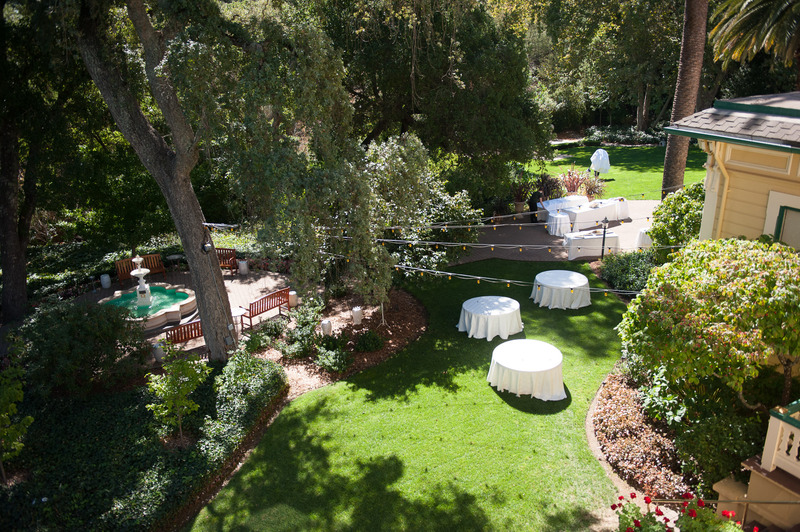 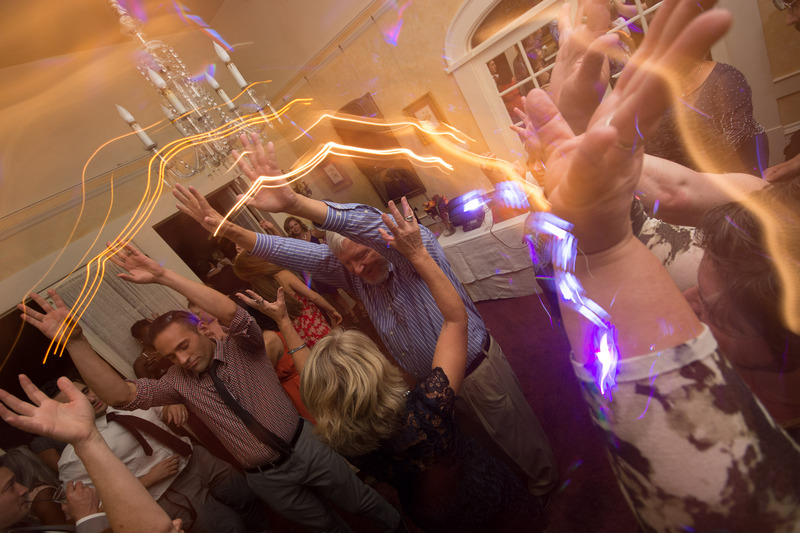 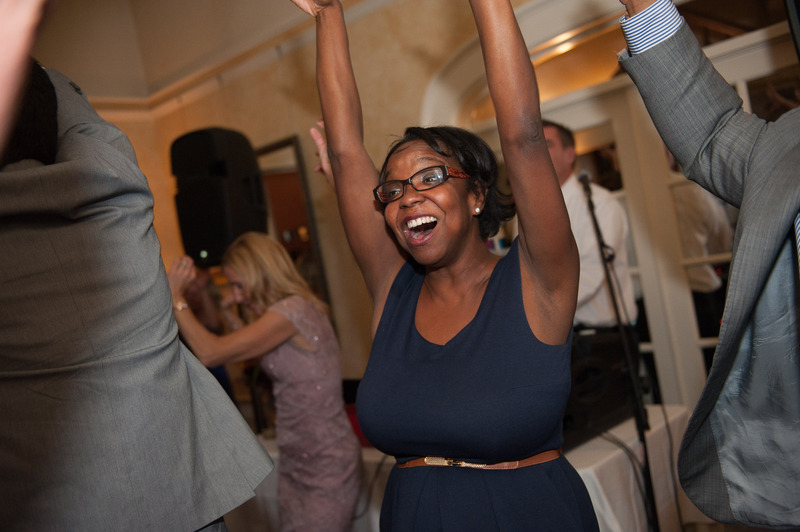 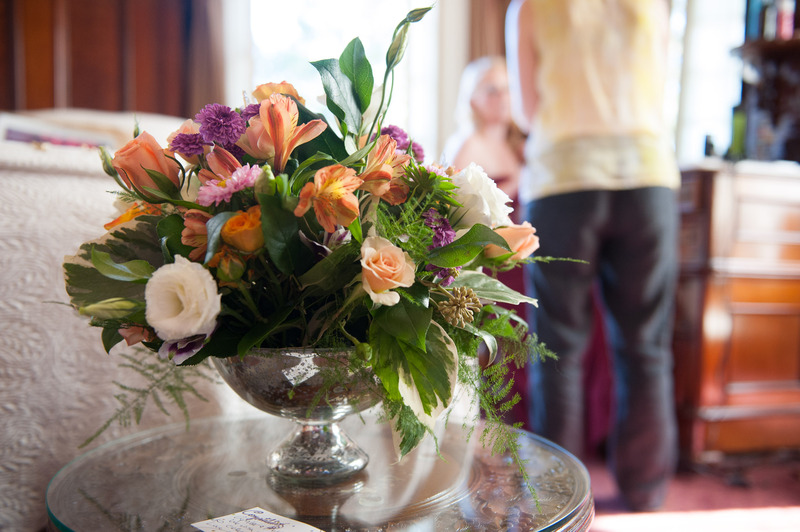 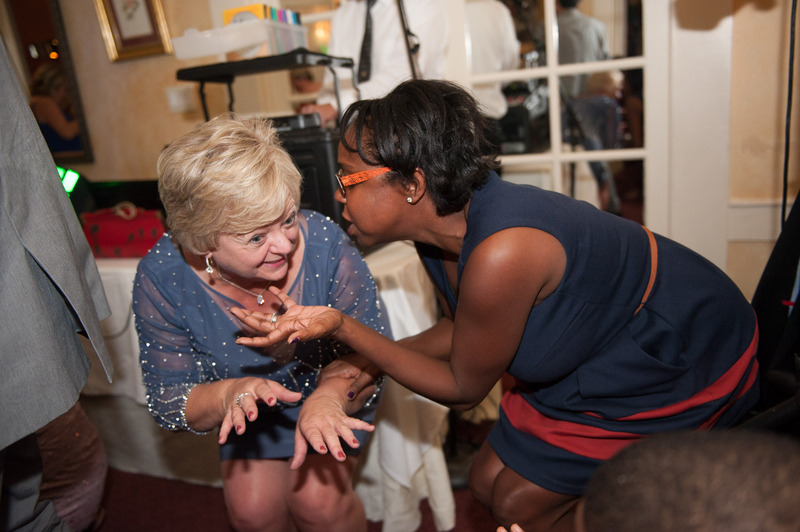 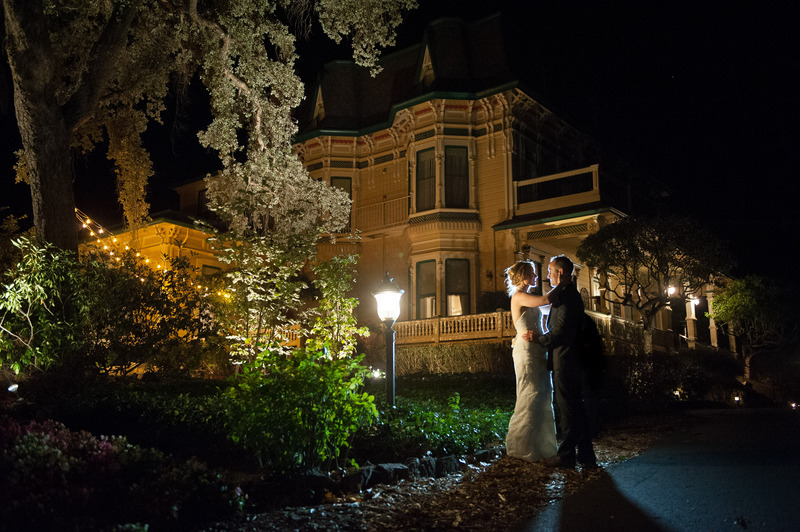 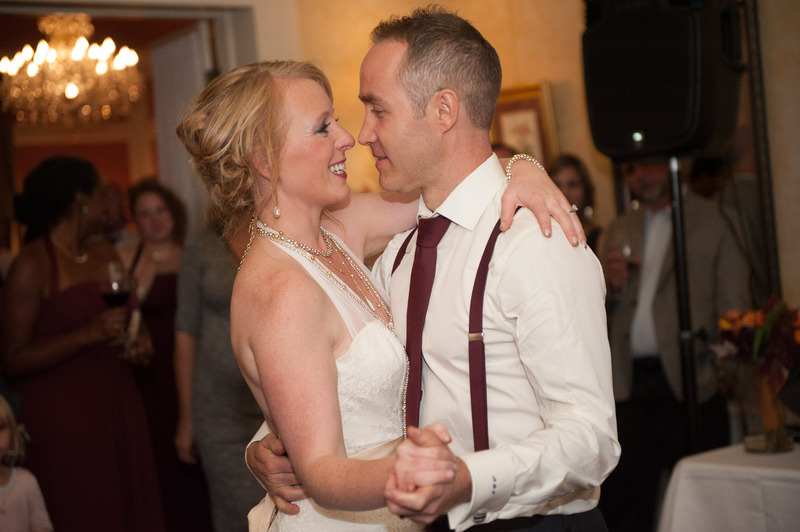 Madrona Manor was a beautiful backdrop for their guests to enjoy the grounds and dance the night away. 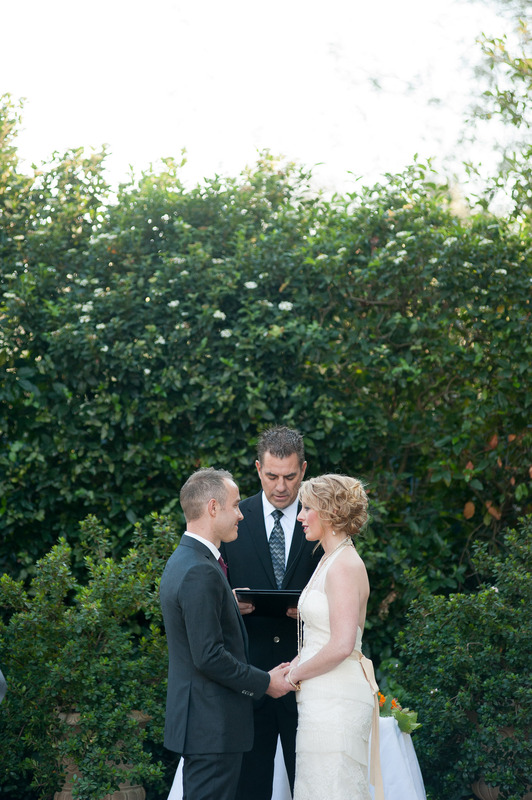 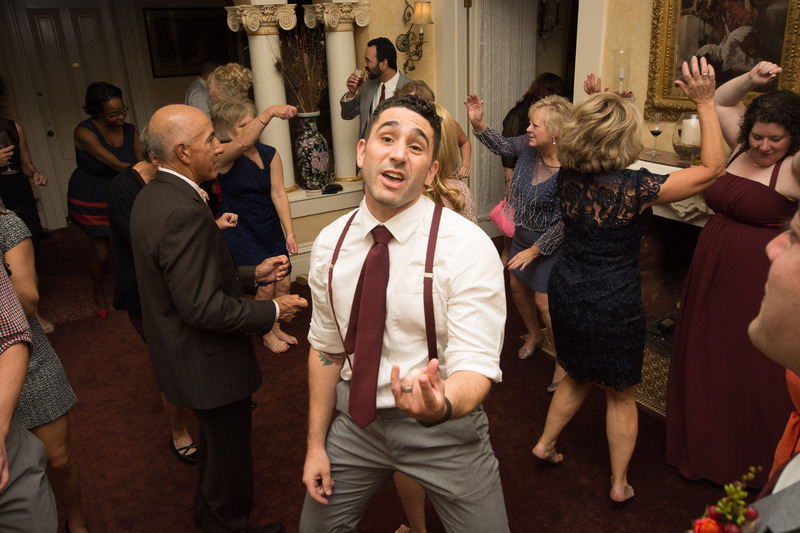 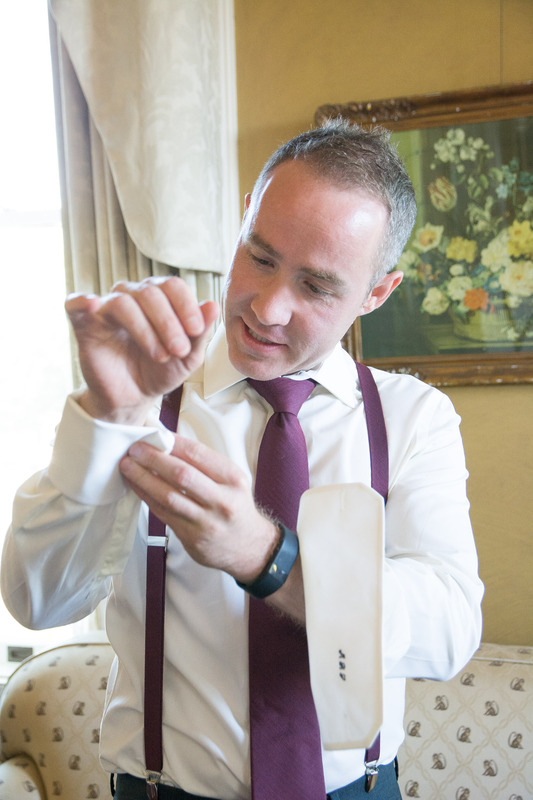 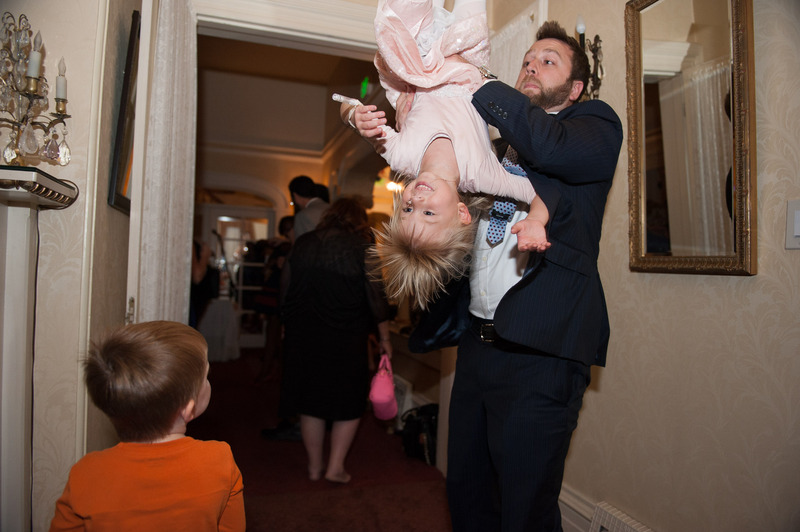 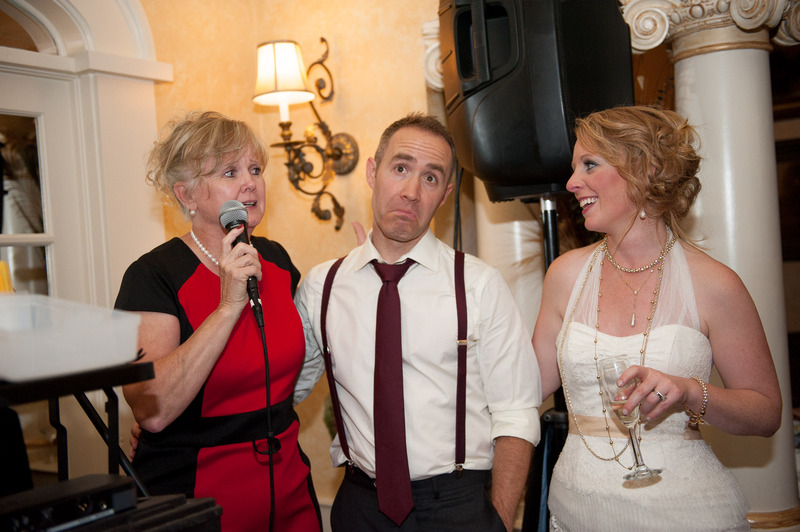 Thank you Matt and Amber for trusting me with such an important occasion. 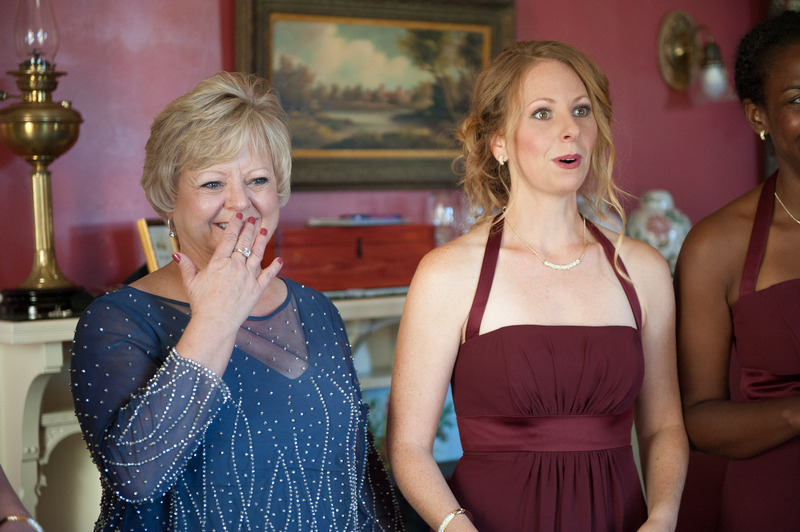 Your families will always hold a special place in my heart.